Warm and tough. Like a $2 steak. 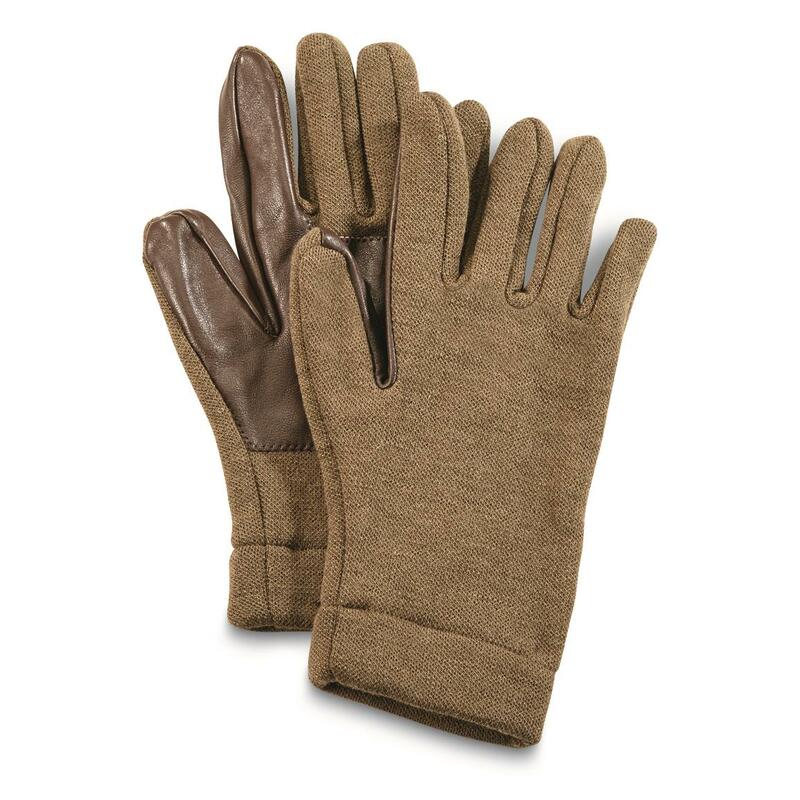 Grab hold of a couple of great pairs of gloves at a low surplus price with these Italian Military Surplus Wool/Leather Gloves. They're quality-made from a wool blend that offers warmth and durability. Plus, they feature leather palms, trigger fingers and thumbs for added toughness. Quantities are limited. Order today while they last!